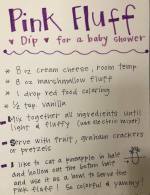 Below are tons of extra-clever "Diapers And Wipes Baby Shower Verses and Poems" submitted by readers. 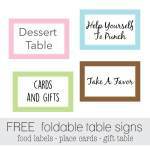 Perfect for adding to baby shower invitations! I am having a diaper themed baby shower. It will include the gifts plus an extra special gift of diapers to help get started. But I do not know how to incorporate that! Please help! Thank you! We are putting everyone's name into a drawing who brings diapers for a "better" favor like lotion or something. 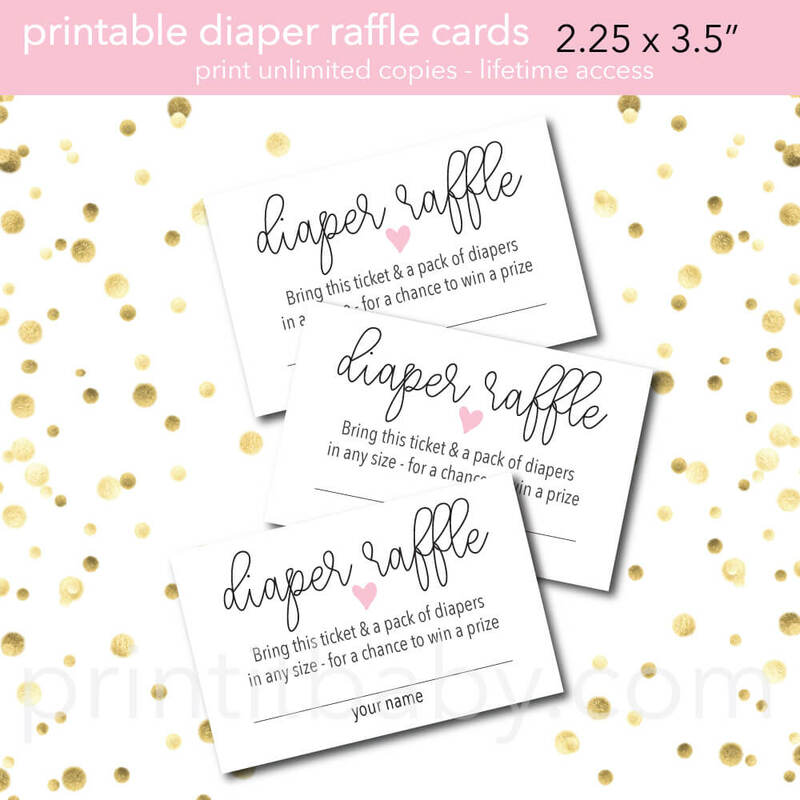 Below are 3 different Diaper Raffle Poems that you can use when you want to have a diaper raffle at the baby shower. 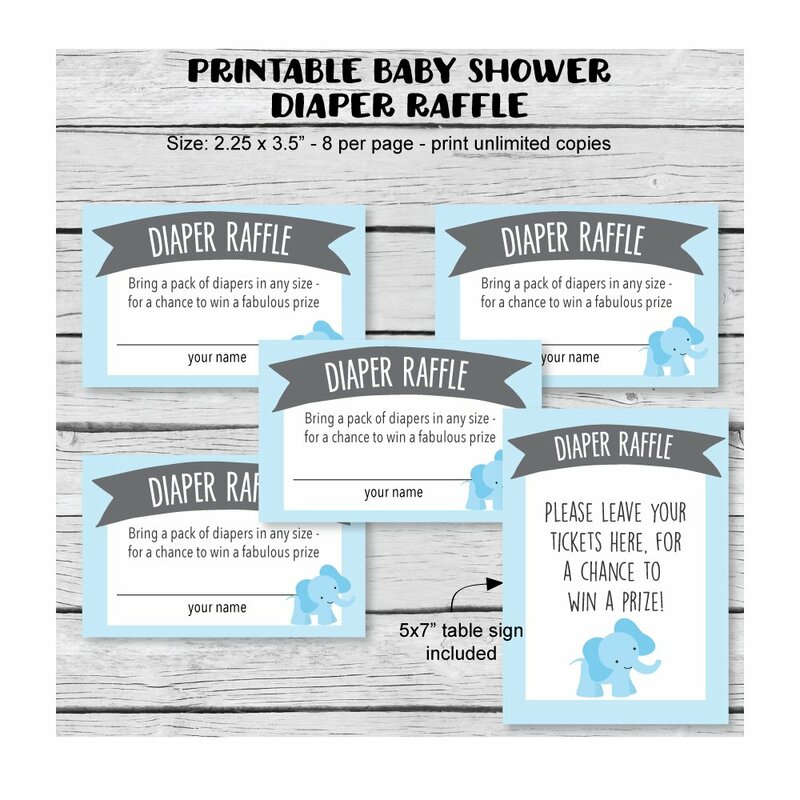 A Diaper Raffle is a popular game to play at showers and it gives the mom-to-be a huge head start on buying diapers! 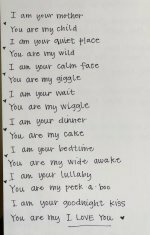 Include one of the below poems in the baby shower invitation to let guests know that if they bring a package of diapers, they will be entered into a drawing to win a prize! We can't wait to see you at the shower. When (mom-to-be's name) will be the woman of the hour. We have just one request, we hope isn't too hard. Please bring a pack of diapers instead of a card. 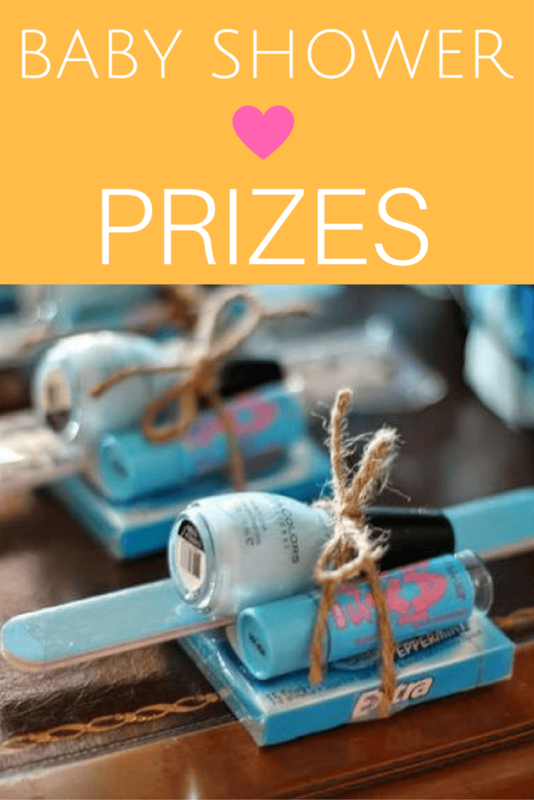 You will be entered for a grand prize! Then mom and dad will be ready when the baby arrives. Babies need clean diapers when they do their doodie. That’s why we give them pampers to wear on their batootie. Please bring a pack of diapers, any brand or size. To enter the diaper raffle, and win the grand prize! If you bring an extra gift card, $10 will do, A ‘first class’ ticket will be just for you. For this ‘Bonus Diaper Raffle’ don’t feel obligated. But we’d love to give you a really great prize! 30 prizes in all, but these are extra special. Stocking up on diapers is surely essential! To celebrate the baby of the hour! To win a prize in the diaper raffle game! the second poem was just what I was looking for. Thanks to the rhyming mind and clever words! Thanks for these! I have been searching all over trying to find a good Diaper Raffle Poem to put in my baby shower invitations! You saved me!! Pink & Blue Heart Raffle Tickets are now available in our shop! I am having a typical baby shower, but its not co-ed so i wanted to do a little bbq for my husband to be a part of all the fun afterwards. I didnt want to ask for too much since I already was having a shower so we made it a "diapers and wipes bbq." I came up with this idea for the invitation: Daddy is about to have a new duty, that's why we need diapers to put on her booty! So bring wipes and diapers, that's what you can do! And then we will feed you some great BBQ! My Mommy and Daddy have a special request. If you could please bring a bag of diapers, any size will do. No matter how big I get, I will still need a place to poo. If this is something that you could be so kind to do. My Mommy will have a special gift - For one of you! Something special to give to one person she will randomly choose. Double the mouths to feed. Double changing we will need. Please bring a pack of diapers to help with the twins. Every pack equals a ticket for a raffle that somebody wins! Diapers and pins! Buttons and bows! Boy or girl? Nobody knows! Baby smiles and giggles galore. They’re so much fun we’re having one more. Big Brother _____ has plenty to share. We need only your company to show that you care. Please join us to celebrate before Baby is due. We just can not wait to see all of you! 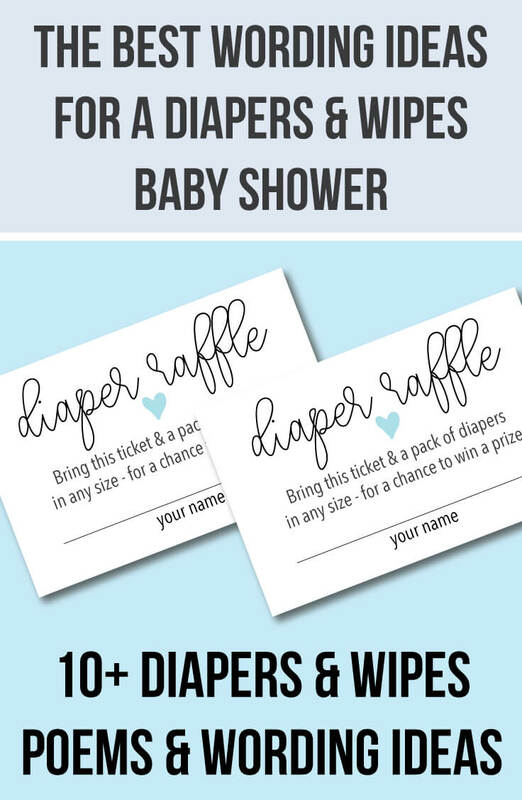 Diaper Raffle Wording: Bring a package of diapers or wipes any shape or size, to enter a raffle for a really great prize. 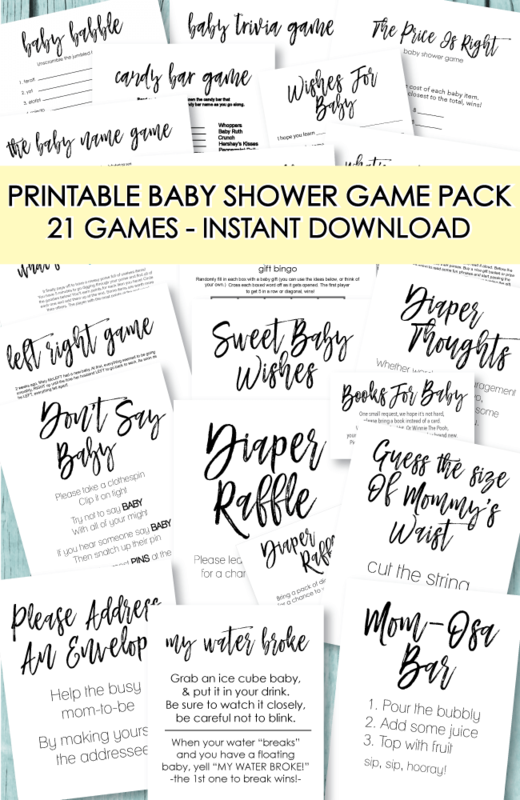 Need Poem For "Diaper Shower" Invitations! 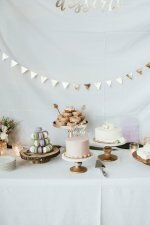 Need help with wording a short as possible poem for a baby shower. The mom needs mostly diapers and wet wipes as she has most everything else from first daughter. We know this is a girl, too. Its a "Victorian tea party" like shower. We would like guests to know that Mom would like diapers and wet wipes, any addition gift is appreciated but not necessary. 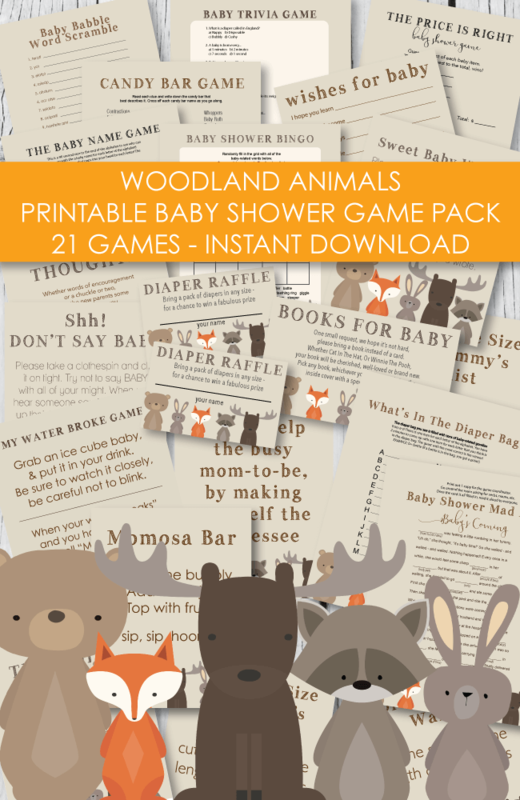 How do to say that besides "Please bring diapers and/or wet wipes for Mom and baby, any gifts in addition to this are not expected but appreciated". Its hard to think of a poem for diapers that is pretty! Invitations are bordered with pink roses and have a pink ribbon, very feminine. Any ideas? Thanks for any help! I came up with this myself! This is not normal so I'm pretty excited! But some diapers and wipes for diaper duty! Please join us as we celebrate with care, (parents names)are getting ready for bows and wear,(babys name) will have lots and (sisters/brothers name) is nice enough to share, although she needs items for her booty, bathing and hair! but please no more baby booties. so let's help her get ready for diaper duty. 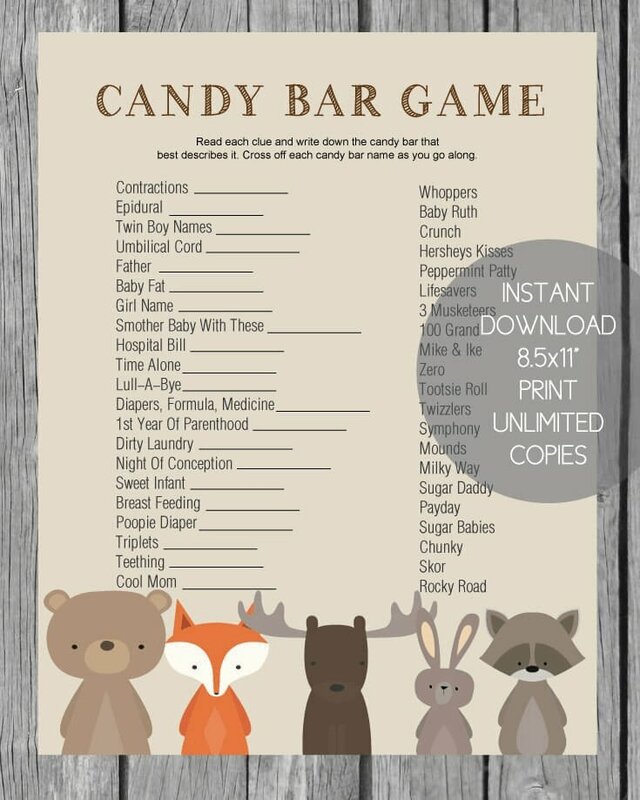 This is great for a 2nd baby shower since the parents probably have all of the basic baby items needed. Please bring a little extra from the heart. An unwrapped pack of diapers & wipes, To give them a good start! 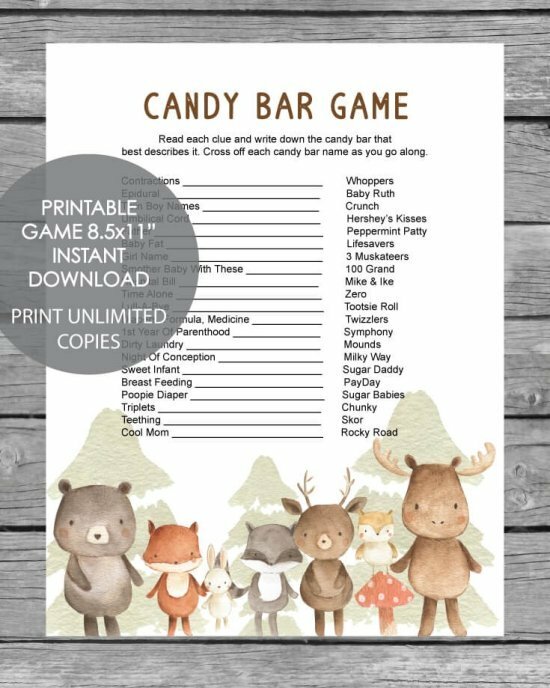 Editor's Note: To build on this idea, when guests come through the door with a bag of diapers or wipes - have them write their name on a small piece of paper and place in a bowl - draw from the bowl of names at the end of the shower - the winner gets a prize! and let's not forget the sweet smelling wipers! I want to have a shower for my step daughter who hardly comes around. So that means she actually doesn't even know our friends & hasn't seen my family for sometime. I want to do my part & let her know we care. I found this poem for the invite on this site.. this should give you a good start... cute and simple... not asking to much... hope this helps. when you do your shower for her. I suggest you tell your friends that don't really know her that a small gift would be nice. But I have also heard that some showers have also included a prize to all who bring in a pack of diapers, they have a chance to win some sort of beauty basket. That is a great way to get plenty of diapers. Just gather some items and make a basket of goodies and let your guest know if they bring in a pack of diapers they could be the winner of a nice gift for themselves. I am throwing a friend a Diaper and Wipes shower for her second child. Her theme is pirates. Can anyone help with a cute saying for the invitation? All they have asked for is diapers, wipes and booty cream. Mary & John are going need some help swabbing the "poop deck"! Arr, Matey! "Name" & "Name" are expecting a cutie! Bring them some diapers to cover it's Booty! since this is the 2nd they would need more! so the parents will be o so ever pleased. Wipes, Diapers, Bottles Galore (MOM) and (DAD) are having one more! This is a "Sprinkle" to show them that we care! This was a great site to get me started. And having lot's of fun! Witnessing (name) become a DAD! I've decided to have a diaper shower since this is my 4th baby and i'm in need of only diapers and wipes. I just wrote these out this week. The front says: We are tickled Pink! Once again and happy to say that baby (baby's name) is on her way! I was having such a hard time finding one online that I decided to make one of my own!!! It might be a little cheesy, but I figured I'd share, in the hopes of helping someone else out! The top of the invitation says: "The Guys are Invited!" Come celebrate with him at the Diaper Party! Then I put at the bottom a Where (location), When (time), and What to Bring (A pack of diapers!) <---- or whatever YOU need for your child. 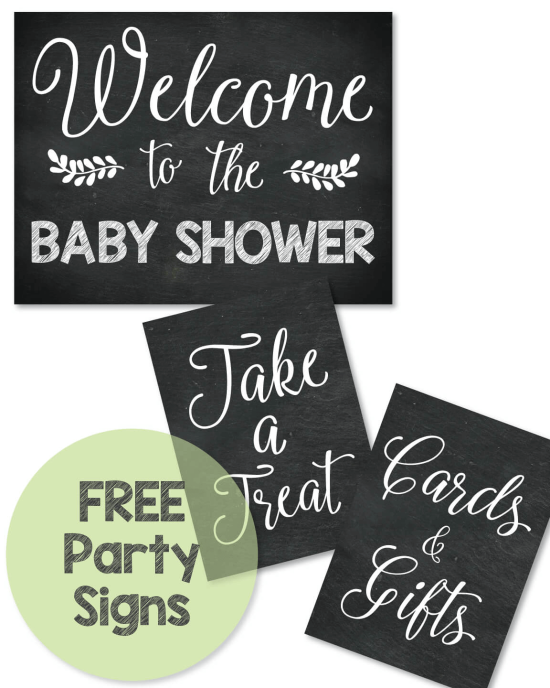 Then below that, I put "(dad's name) will be cooking out, feel free to bring drinks of your choice"
See more baby shower poems and wording ideas for invitations, cakes and crafts!